When people think of camping, they tend to think of summer possibilities only. And while that may be considered the camping “norm”, they are missing out on the possibility to camp all year long! 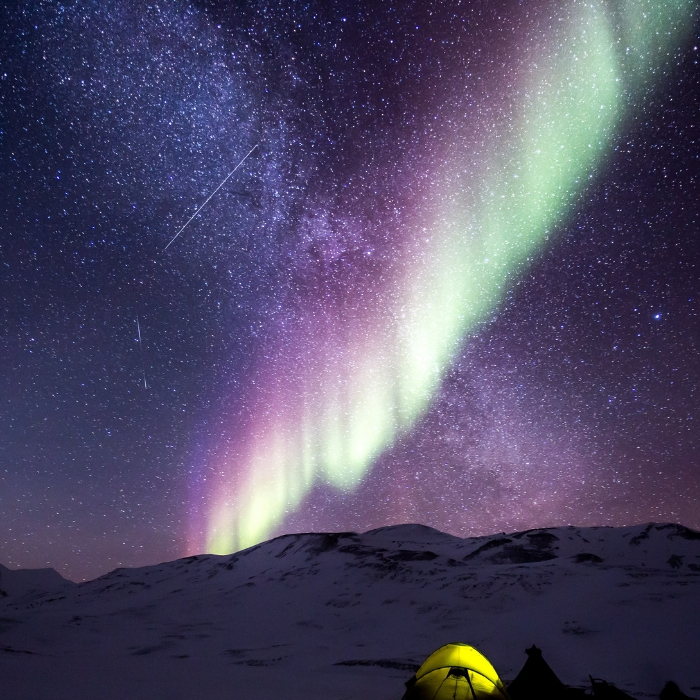 Take a look at some of these winter tent camping hacks to ensure that you and your family can find ways to sleep out under the stars (inside a tent!) during all varying temperatures of the year! Luckily, will all the ways to stay warm and fight off those chills, it’s possible to actually stay warm while camping in the winter! Don’t let some snow flurries or cold temperatures stop you from enjoying the beauty of nature! 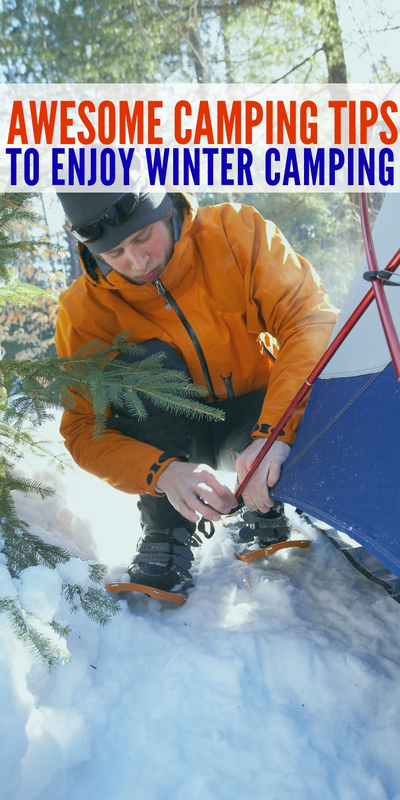 Here are just a few winter tent camping hacks to help you better prepare! First and foremost, don’t sleep in what you wore all day long! Whether you realize it or not, you’ve been sweating in those clothes and when you lay down to go to sleep at night, that sweat will be cold! Change out of whatever you wore that day and layer up into something new and dry! 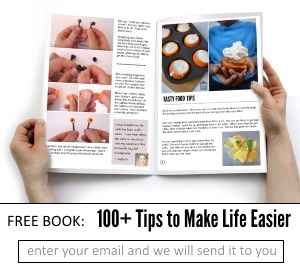 And if you need another layer, pile it on! Don’t leave that head uncovered! It’s no secret that heat escapes the top of your head, so keep that heat all to yourself by wearing a stocking cap to bed. Layer up the noggin! Did you know that there are thermally lined sleeping bags made specifically for cold weather? If you plan on winter camping a ton, I’d highly suggest investing in one or two of them! Not only are they designed to keep you warm, but they’ll do so efficiently and quickly as well. There’s nothing worse than being chilly and shivering when trying to get to sleep, right? Bundle up BEFORE you are cold! If you are starting to feel chilly, it’s too late! You need to make certain that you are bundled up before you start to feel that cold, cold air. Remember, you can always take layers off if you get too hot so bundle up as much as possible to ensure that you stay warm. Don’t try to tough it out – plan ahead! The worst thing that you can do when it comes to winter tent camping is trying to tough it out or not take it seriously. The cold weather isn’t something to take lightly and requires a bit of preparation and research on your part on how to handle it accordingly. Don’t ever leave for a winter camping trip without plenty of clothes, plenty of water and a ton of varying warming methods for you and your crew. The more that you can do to keep yourself warm, the better because there is nothing worse than freezing throughout the night! Do you have any winter tent camping hacks to share?